New Guidelines to Expand Nutrition Program's Reach in W.Va.
State officials say new federal guidelines will allow more West Virginians to enroll in a nutrition program. The Department of Health and Human Resources' Office of Nutrition Services says an additional 7,500 West Virginians could be eligible for benefits from the Special Supplemental Nutrition Program for Women, Infants and Children. The office said Monday that the U.S. Department of Agriculture's new income eligibility guidelines could allow a family of four earning $44,863 to qualify for benefits. The program provides food, nutrition and breastfeeding education, and access to maternal, prenatal and pediatric health care services. 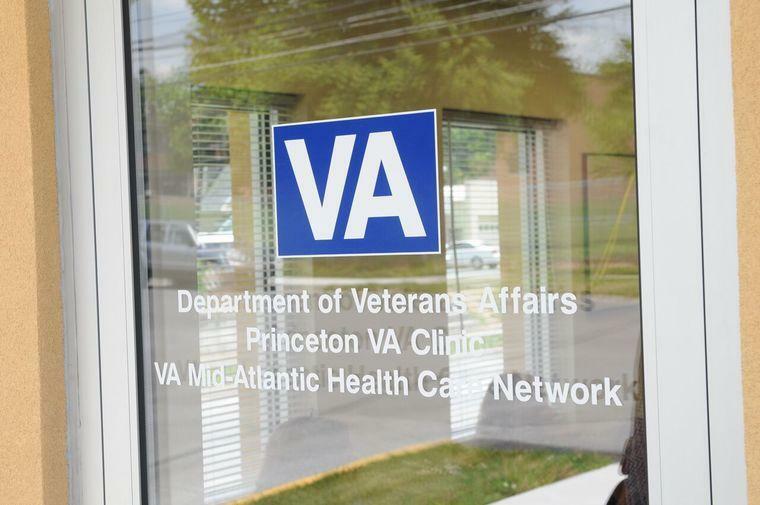 It currently serves nearly 43,000 West Virginia residents. The battle over Common Core continued at the statehouse Sunday during the Legislature’s June interim meetings. The national education standards were once again the topic of discussion for the Joint Education Committee. 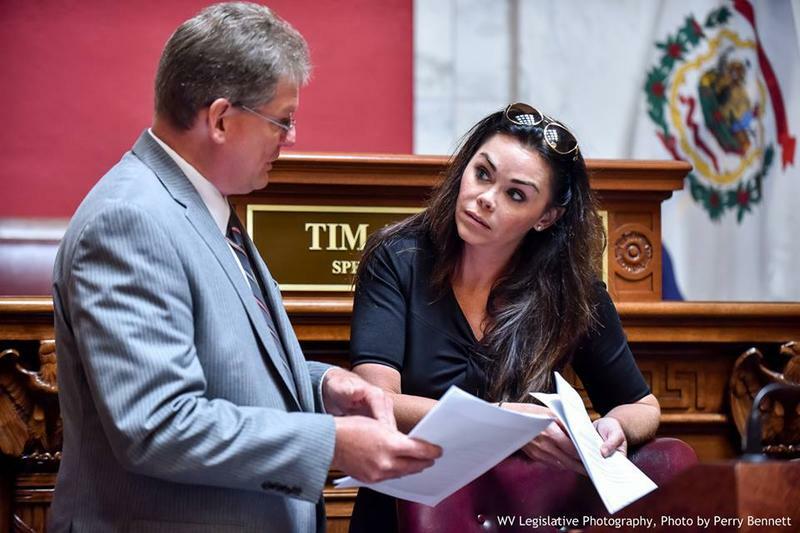 It started with presentations by two Common Core opponents, Angie Summers, head of West Virginians Against Common Core, and Bonnie Henthorn, a member of the Tyler County Board of Education who said she was presenting her concerns as a parent. Both Summers and Henthorn said West Virginia’s version of Common Core, called the Next Generation Content standards, weren’t rigorous enough to prepare students for college or career, but complained parents are not able to help their children with their homework. Both women also expressed concerns over data collection associated with the Smarter Balance Assessment, the standardized test aligned with the standards. 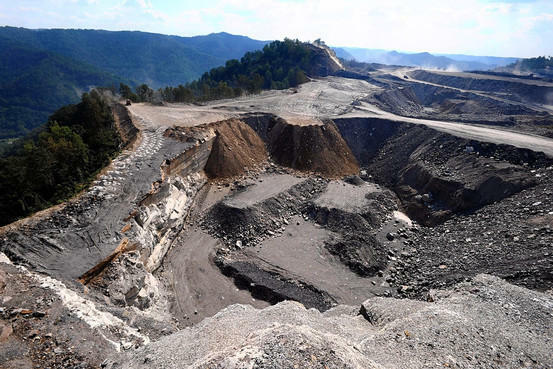 Federal officials plan to recommend the National Academy of Sciences review a series of studies that have found residents living near mountaintop removal mining operations face increased risks of serious illnesses and premature death.